English language ability is an important requirement when going apply for a visa to the United Kingdom (UK). Those wanting to work or migrate there should know and be updated with information relating to the required English language test for UK. English Tests must be hurdled to work or live in the UK. 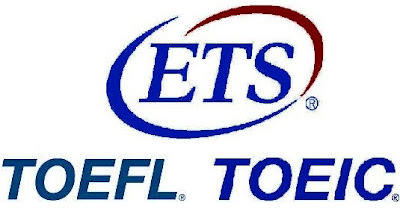 ETS, TOEFL & TOIEC are their respective registered trademarks. Ammended List of Approved English language test providers for applications made under Tiers 1, 2 and 4 of the points-based system and for spouse or partner applications. The revised list may be downloaded at this page.